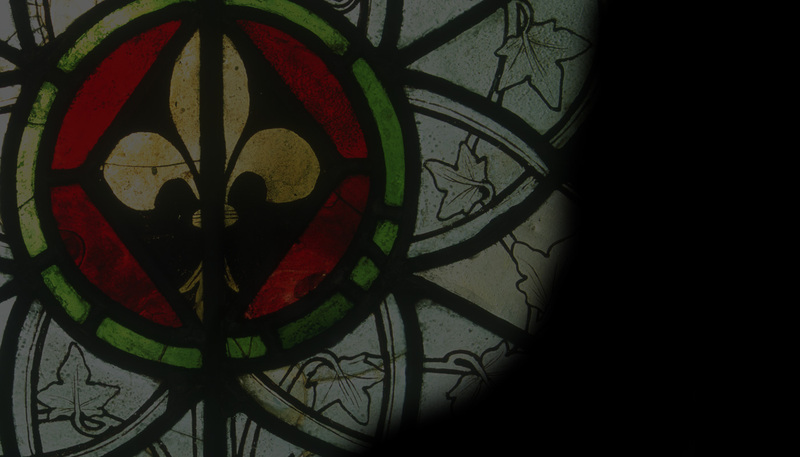 Welcome to the first issue of Vidimus, the only on-line magazine devoted to medieval stained glass. Vidimus will appear monthly and subscription is free. We want to share our enthusiasm for this unique art by bringing readers news and reporting on exhibitions, events, books and websites. Every month will bring one in a series of exclusive feature articles, for which a whole range of subjects is planned, including windows, techniques, artists, patrons, collections, and much more. In each edition there will also be a detailed examination of a single panel of glass, our Panel of the Month; this will provide insights into all sorts of stained-glass issues, and will constitute an invaluable teaching and learning resource. 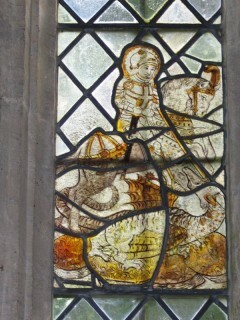 We also aim to promote the work of the CVMA (GB), the national survey of medieval stained glass, and to introduce readers to its vast on-line Picture Archive of over 15,000 images. The CVMA’s website is also free and is full of information on the CVMA’s activities and publications, as well as general and technical information on stained-glass conservation. We hope you enjoy Vidimus. If you have any comments or suggestions, do contact us.